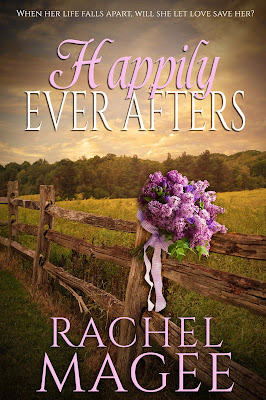 Happily Ever Afters Blog Tour Finale! "It's more than just a sweet romance, it's a journey filled with emotion and growth. . . . The last part of the book is filled with emotion that yanked my poor heart out. I was fully invested in the lives of these characters. Their journey wasn't easy, but it was satisfying. I loved my time spent with this book. I'll be watching for more from Rachel Magee!" 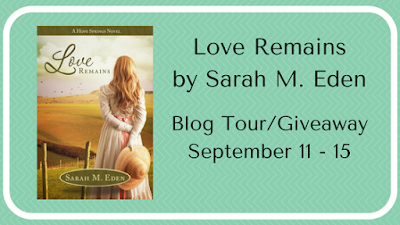 "Magee is a new-to-me author and I was blown away from the powerful impact of the emotion that I felt throughout, and not just because of the jabs to my heart. The romance was palpable; the friendships were strong; the joys were high and the sorrows were low. 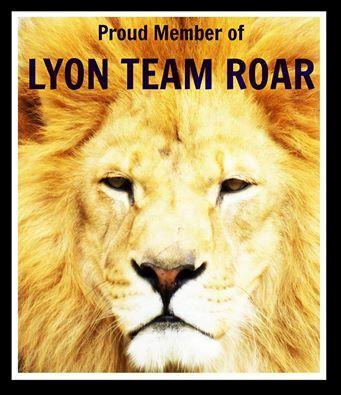 This is one author worth watching out for!" "Overall it was a cute story, much like a traditional romance. It was a clean read – although the characters were drinking, and some people may be bothered by that. 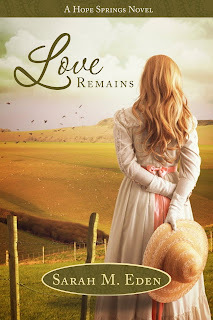 Having never read something by this author before, I was unsure what to expect, but I found that I enjoyed it and will check out other books she has!" 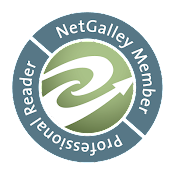 "A fast reading book, even though some of the first parts were slow the story kept me interested from start to finish. About finding love, recovering from lost loves." "Happily Ever Afters was aptly named. 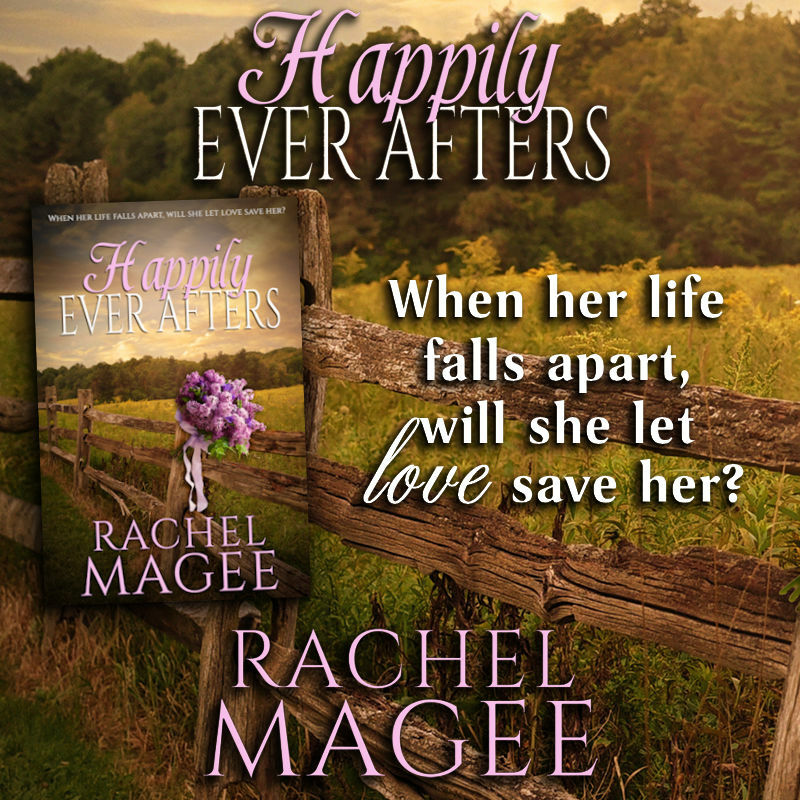 It was a adorably sweet romance with a happily ever after ending. It was not a fairy tale retelling, but it definitely had a fairy tale ending. I love books like this one. Lainey had definite struggles to overcome in her life and relationships. As mentioned in the synopsis, she faced a tragedy that rocked her world. And the pain in her past kept her from trusting easily. Both problems were genuine and well-addressed." "The road that the characters travel is a hard one. There is tragedy, loss, and pasts to deal with. Carter is a strong support for Lainey. You really can't help but like him from the moment he is introduced. In many ways he becomes her rock. . . . The book is well written, full of emotion (good and bad). 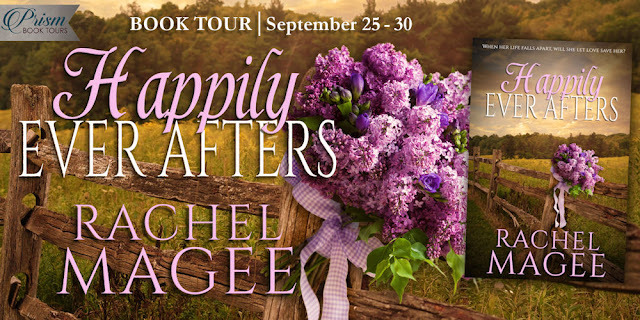 I look forward to reading more from Rachel Magee." "The twist midway through the plot is what brought out the emotion and connection for me. Seeing Carter be there for her and support her through such a hard time was great, and I thought the author did an authentic job of portraying Lainey's grief and overwhelming emotions. 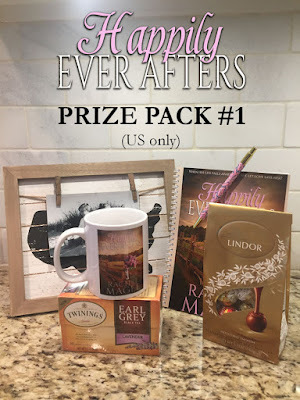 Of course some external conflicts also arose that had to be overcome, and I was swiftly turning pages until I found Lainey's perfectly sweet happily ever after." "This book. Wow. The first third was fun. A vacation in San Juan, good friends, adventure with a gorgeous guy and meeting new friends. It set me up for a fun romp. . . . And then Pow! 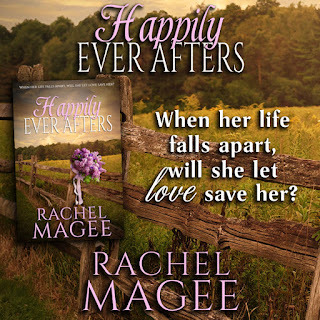 Now I’m crying, grieving along with Lainey at her loss, her loneliness, her heartbreak. . . . Rachel Magee’s debut novel is moving but, more importantly, it reminds us of the power of falling in love." When you were pitching Happily Ever Afters - how did you decide to focus on an Indie Publisher and what motivated you to seek out Clean Reads? What gives them the advantage over other Indies? 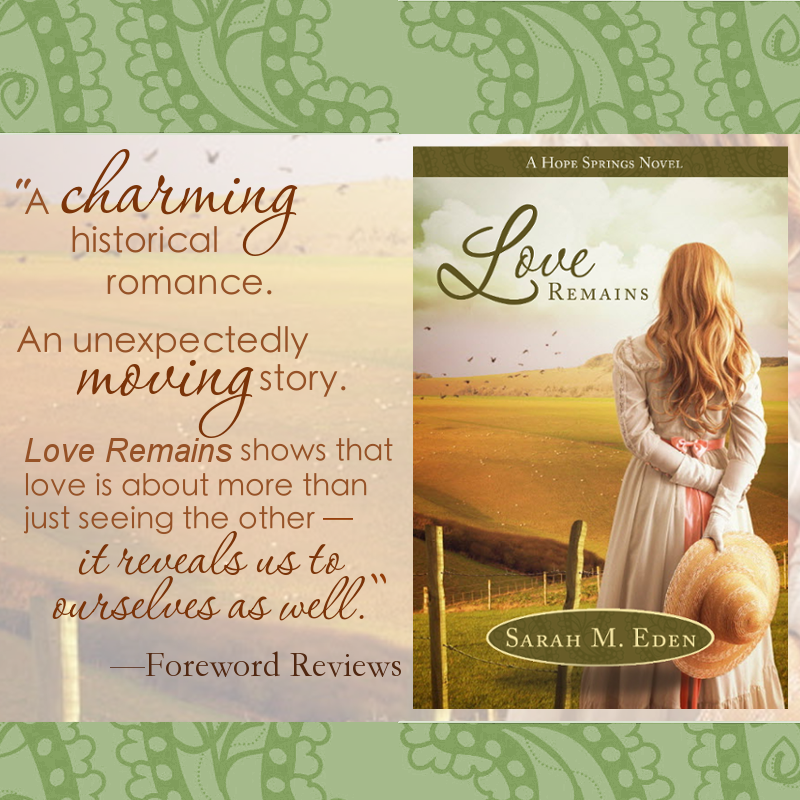 "I love a good clean love story and this is one of those. . . . This story had so much emotion in it, I kept going from crying to laughing to being mad at one of the characters. It is a really good read. . . . I would highly recommend this book to other readers. I loved it." 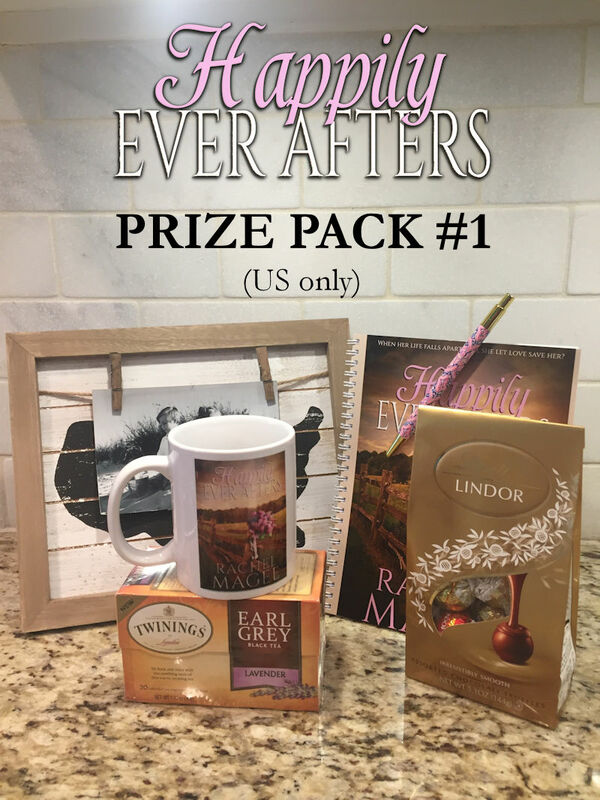 Happily Ever Afters blog Tour with a giveaway! My thoughts: The road to a happily ever after is not smooth. There are many obstacles and hazards to be overcome before reaching your destination. Lainey is a successful Doctor celebrating her 30th birthday when she unexpected meets a handsome bachelor. (When do you ever expect to meet the right guy?) They hit it off from the beginning, but she lives in Texas and he lives in Washington DC. She considers it to be a vacation crush and is prepared to move on. Fortunately, that's not the way this story plays out. The road that the characters travel is a hard one. There is tragedy, loss, and pasts to deal with. Carter is a strong support for Lainey. You really can't help but like him from the moment he is introduced. In many ways he becomes her rock. The book is well written, full of emotion (good and bad). I look forward to reading more from Rachel Magee. Source: I received a copy of the book for review purposes. All thoughts and opinions expressed are my own. Book Description: Charlotte Wells does not date. After surviving a broken engagement, she’s taken a leave of absence from the social scene. So when her best friend and coworker, Jack, challenges her to get back in the game, she’s not so sure she’s ready to play. But ultimately, curiosity gets the best of her, and Charlotte accepts the daunting challenge: she will attempt to have fifty first dates in her effort to find “the one.” Unfortunately, she quickly realizes that the dating pool mostly holds clown fish as she goes on one lousy outing after another. 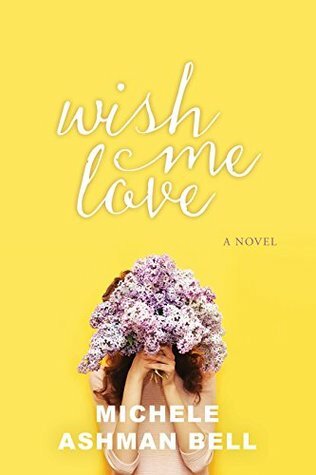 Without a good man in sight as summer ends, Charlotte cuts her losses and sets her sights on a fun-filled trip to her cousin’s destination wedding in Brazil. My thoughts: Be careful what you wish for! Wishes may come true and turn into the unexpected. Charlotte and Jack are best friends and adorable. They are platonic, but you know that they shouldn't be. They are a perfect fit. But their relationship has never headed in that direction. Charlotte's love life has been a disaster and she is reluctant to jump back into the dating scene. She would rather wallow in misery than put herself out there to have her heart broken. She make three wishes on a bracelet and her life changes. She takes a chance, even traveling to Brazil for a relatives wedding. The moral of the story is that sometimes the best things are right in front of you. It takes a little searching, and you realize what you have when you look somewhere else. The characters are cute and people that you wish that you had in your life. I felt as if I could get to know them in real life. I enjoyed reading of Charlotte's dating adventures. The plot deals with two religious people, so religion comes into play in the book. 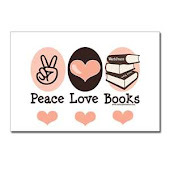 This is a fun, cute novel that helps you escape your own cares and worries for a short time. 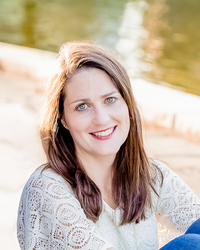 About the Author: (Taken from Goodreads) I grew up in St. George, Utah, where a lot of my family still lives, but now reside with my husband and family in the Salt Lake City area. My favorite thing to do is support my kids in their many interests. Between basketball, ballet and piano lessons we squeeze a lot into a week, but I wouldn't have it any other way. Anderson When wills clash and hearts collide, who will reign victorious? Termed an Incomparable during her first London season, Lady Harriett Cavendish is beautiful, spirited, and confident, capturing the attention of a great many suitors. Unfortunately, they all failed to capture her attention, and she concluded the season as unattached as she’d begun it. Only weeks prior to her second season, Harriett encounters Lieutenant Christopher Jamison while visiting Tanglewood Manor. Recently returned from war, the lieutenant is everything that Harriett's previous suitors were not. He’s arrogant, ungentlemanly, irritating, and challenges her at every opportunity. When he goes too far, Harriett decides that it’s time to turn the tables on him. But as she sets out to put the lieutenant in his place once and for all, she discovers there is more to him than meets the eye, and when it comes to matters of the heart, she has no control whatsoever. 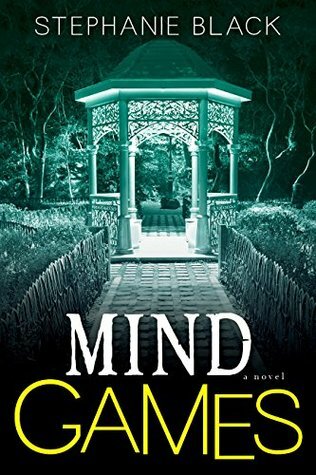 Mind Games by Stephanie Black ~ Blog Tour with a Giveaway! My thoughts: Oh man! I am enjoying this book, but haven't finished it yet. Ugh! I hate it when that happens. A full review will be coming shortly with a rating. I am looking forward to my life becoming semi normal after my daughter's wedding in three weeks. What can I tell you about this book part way through.... It is well written with characters who are developed. The story begins with a bit of a mystery, a suicide attempt, and someone who doesn't want the clinic to succeed. The book is appropriately named... the plot and characters do play with you mind. Will I be finishing this book? Yes! Definitely. Book Description: For nearly a year, Tavish O’Connor has carried the crushing weight of his family’s future on his shoulders. He has taken on the care of his youngest brother, Finbarr, who lost his eyesight in a terrible accident. But the lad needs more than Tavish can provide. Finbarr needs hope. Cecily’s only hope lies in securing the cooperation of her pupil’s brother, Tavish, who happens to be her harshest critic and quite possibly the most frustrating man she’s ever known. For Finbarr’s sake, Tavish and Cecily forge an uneasy alliance that, as the weeks pass, tiptoes toward something deeper than either dares admit or face, and toward a future they know to be impossible. There can be no hope of a happy outcome for an Irish man and an English woman amongst a people reeling from violence and centuries of hatred between their two homelands. My thoughts: I have waited for this book since 2014 after Hope Springs was published. Tavish needed a story. I loved his character and wanted to read about him finding his match. The wait is over, and it was worth the wait! Tavish is a good guy. He loves his family and his community. He is a giver, he puts his others needs before his own. He keeps telling everyone that he will make things right. He is amazing, but at the same time he is lonely. Cecily is a feisty lady. She can hold her own against the O'Connor family. She is faced with a student who doesn't want to progress, an Irish family who holds grudges against the English (she is from England), and dealing with her progressive blindness. She keeps her head up and teaches others in spite of the obstacles. I loved her. I loved her for Tavish. I appreciated being brought back to Hope Springs, a town that has faces prejudice and trials. This book adds another layer and looks at judging someone because of the country where they are born. I find this a timely theme. 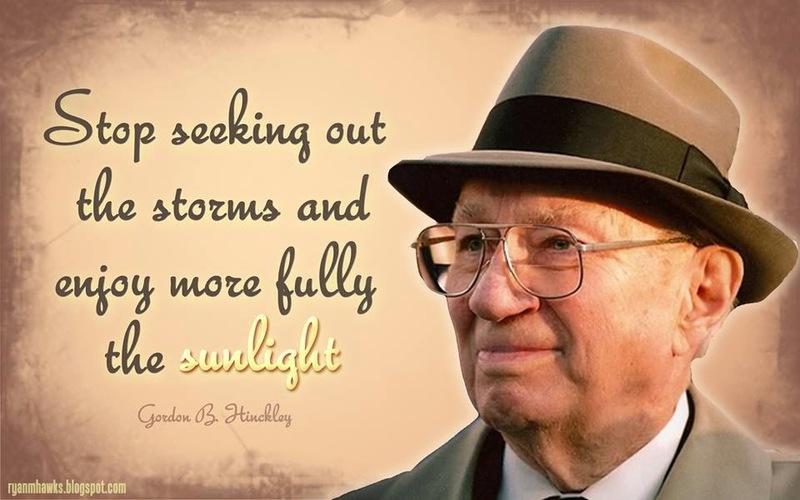 It's a painful process to eliminate prejudice, and Hope Springs gets another lesson. It would be nice if we could all see the importance of this problem. I think the books should be read in order. Start with Longing for Home. It helps to realize the characters and see what Tavish has endured in the past to fully appreciate this book. It could be "read alone" but I highly recommend all of the books and reading them in order. Sarah Eden is one of my "go to" author's for a reason. She is an amazing story teller. Her characters are developed with realistic problems. She is great at strong emotions and laughter. Basically, she has a way with words. Miss Leslie's Secret by Jennifer Moore ~ Blog Tour with a Giveaway! Book Description: Decorated war hero Conall Stewart has spent ten years envisioning his return to his beloved Scottish Highlands. But now, with the days of battle finally behind him, it seems that his dreams of home have been in vain: the land of his youth lies in ruins, and his family is gone. Though he will never stop searching for his kin, Conall knows he must begin again. But when he takes on a rented farm in a nearby town, he finds far more than the fresh start he was looking for . . . After catching a mischievous local lad stealing, Conall returns young Jamie to his mother, Aileen Leslie—and finds the woman’s coddling of the child maddening. What Conall does not realize is that Aileen hides a frightening secret: her devoted protection of Jamie is all that shelters them from discovery by a dangerous man from their past. Drawn together by circumstance, Conall soon develops a fatherly relationship with Jamie—as well as romantic feelings for Aileen. But even as the couple accepts their growing affection for one another, time runs out for Aileen and her son: after years of hiding, they have been found. 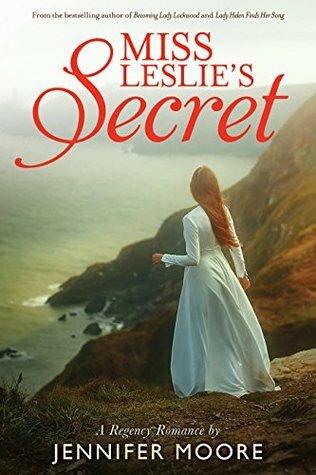 Conall lost his family once—he will do all in his power not to let history repeat itself . . ..
My thoughts: Miss Leslie is guarding a secret. Her secret is one that she holds close to protect those she loves. She is a loving and giving person who is willing to put her life in limbo to help a friend. Conall Stewart came home from war to find his family home burned, and his family scattered. He wants the sense of family and community that he remembered before he left his home for 10 years as a soldier. He has a strong sense of duty and a commendable character. From the moment that Aileen Leslie and Conner met there were sparks. First words, and then attraction. Conner's influence on Aileen's son is wonderful. It shows what hard work, positive words, and mentoring can do to help a child who is struggling. I enjoyed the relationship between the three. It is based on love and respect. The book looks at parts of Scottish history that I was unaware of. I enjoyed learning a little while being entertained. 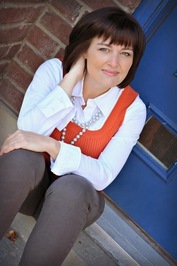 Jennifer Moore is a talented author. This book is fantastic and I give it a high recommendation. 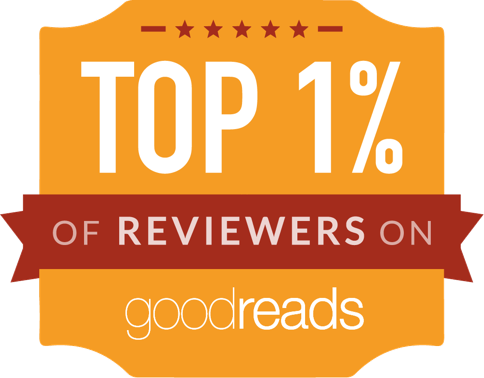 About the Author:(Taken from Goodreads) Jennifer Moore is a passionate reader and writer of all things romance due to the need to balance the rest of her world, which includes a perpetually traveling husband and four active sons, who create heaps of laundry that are anything but romantic. 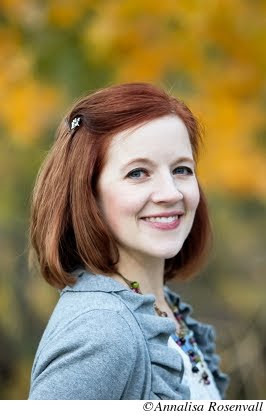 Jennifer has a BA in linguistics from the University of Utah and is a Guitar Hero champion. She lives in northern Utah with her family.